Wallpaper Steamers offer a unique and fast way to remove wallpaper and leftover residue from hard surfaces. They operate with a large tank of heated water and a lightweight plate and that can generate a vast amounts of steam and effectively strip even multiple layers of paper. Complimentary to Strippers, there is also a selection of Paint Sprayers which are also easy to use and give a professional even finish. 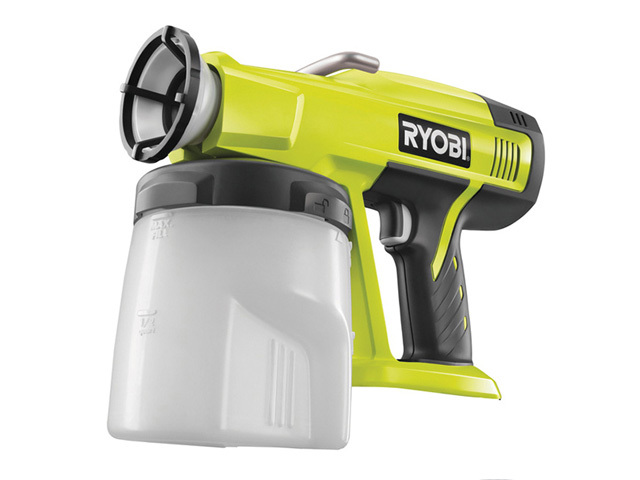 Designed for home improvers and skilled tradesman, they have the versatility of small to large coverage paint or varnish jobs. 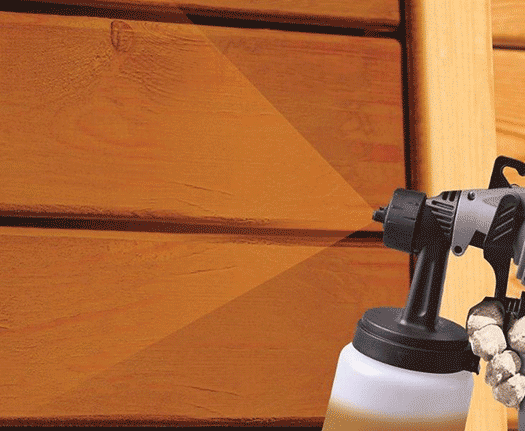 With additional accessories to support different applications including walls, fences, sheds, trellis, garden furniture and more. Advantages over a standard paint brush include; no troublesome pre-painting required, precise application of paint on corners and edges, high working speed due to high delivery rate, a uniform coverage, little masking work and brilliant results even on difficult surfaces. For steamers and spray guns, a long hose is essential - helping you to cover those harder to reach areas. 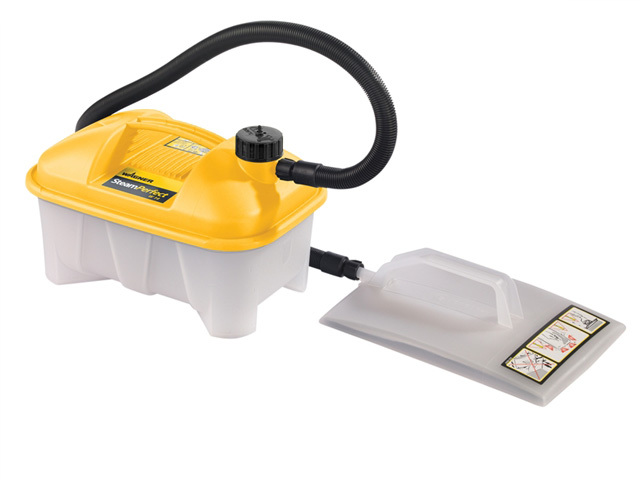 There is also a paint spray kit that comes as a back-pack version for an even greater portable solution. Choose your kit today from renowned decorating experts such as Earlex and Wagner. My Tool Shed offer a concise collection containing everything you need to prep and revamp a room or outdoor space.